Farmhouse Fresh Organics, a new line of certified GMO, herbicide and pesticide free products joins the Farmhouse Fresh family of beautiful, natural, cruelty free beauty. Sunflower Honey Butter is a smooth, creamy, whipped combination of golden, skin pampering honey and shimmering, hydrating sunflower oil rich in essential fatty acids, vitamins E, A and B. Packaged in a quilted glass jelly jar and including a soft as a whisper synthetic fan brush, this gorgeous, golden concoction is just the thing to hydrate and repair my dry, dry skin, leaving it feeling soft, soothed and comfortable. 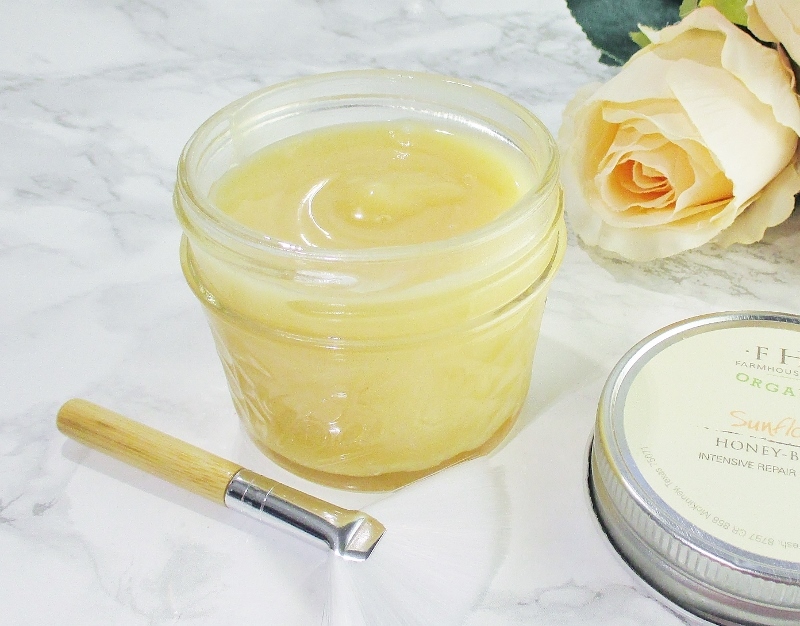 I like to dip up a little of this sunflower and sunshine scented skin softener with my finger or the fan brush, smooth it into my legs, feet, knees, elbows, decollete, even my face, when it is feeling especially dry and stressed by the changable weather we are experiencing this spring. 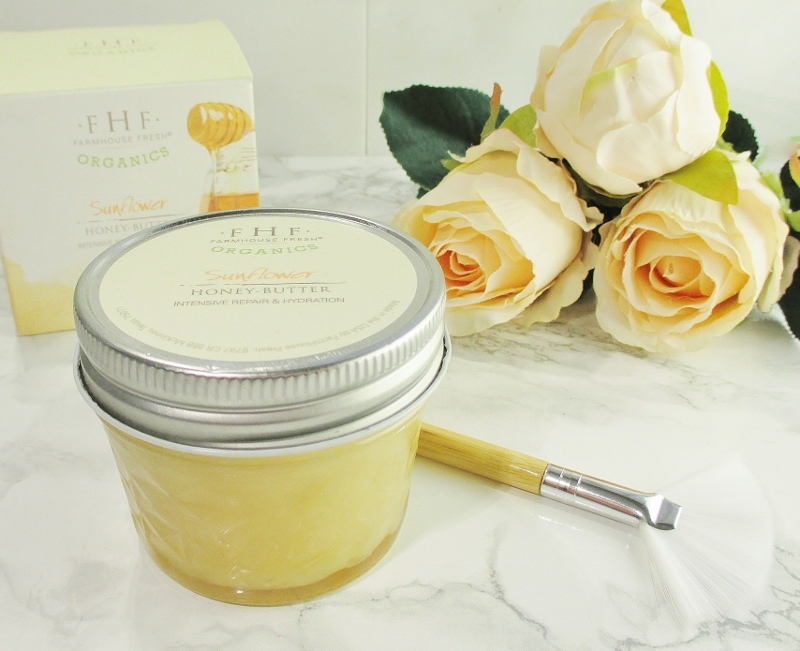 Sunflower Honey Butter sinks in, goes to work conditioning and transforming tight, flaky skin to silky, glowing skin in almost no time. 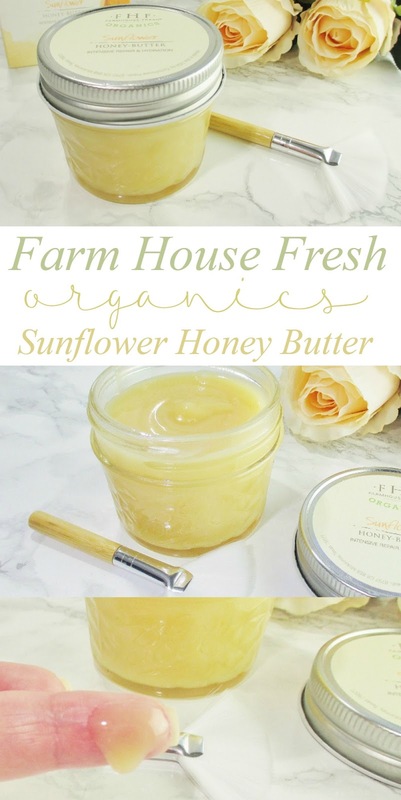 If you have dry, parched skin anywhere on your bod, you need a jar of Farmhouse Sunflower Honey Butter. Trust me, you'll love it. I have dry skin so this product sounds like something I would love to try out. 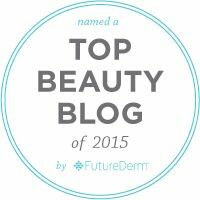 I'm a fan of honey as a skincare ingredient and sunflower oil is a pretty skin-friendly oil. This sounds like a great product! interesting! I love the aesthetic. This is definitely a product I'd be interested in. I bet it smells amazing! I love this too and of course the packaging is adorable as always. 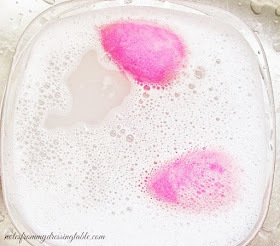 Ugh, my skin is driving me crazy right now with the erratic weather we've been having lately, and this might be the perfect solution! OMG you make this sound so amazing. Farmhouse Fresh can do no wrong in my book and this sounds like all the right! My legs could totally use that! This looks luxurious! It's probably too rich for my face but perfect for elbows. FHF sounds like they have a lot of great products! I need to just pull the trigger and try it out. I could definitely use this on my dry patches! SOLD! It sounds like everything I'm looking for....and more! Farmhouse Fresh products are really that good and they always smell amazing! AMAZING!! FHF can do no wrong, as far as I am concerned! I love FHF and honey. This sounds like a no brainer! I have to try this soon! It looks awesome! Every time you post something from this brand, I say that I need to try it. Now I REALLY need to! The product looks amazing. Defintely will give it a try.